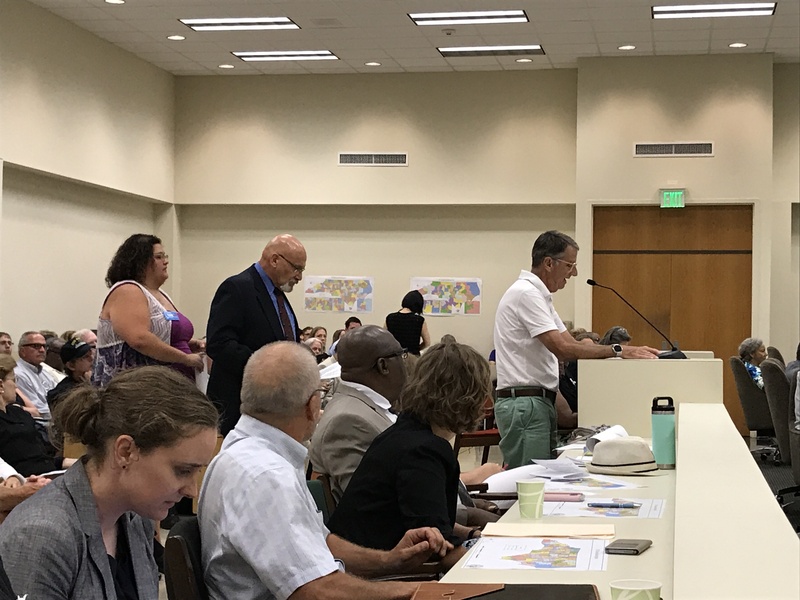 North Carolina voters’ message to lawmakers Tuesday evening was clear: they’re unhappy with their representatives and they’re unhappy with the new proposed legislative maps. Hundreds of speakers across the state attended public hearings to speak about the maps, which were released over the weekend as a remedy to correct unconstitutional racial gerrymanders. Most of the people who spoke were disappointed that, according to demographic information released Monday, lawmakers appeared to trade in racial gerrymandering for partisan gerrymandering. Before the maps were released, voters spoke at a separate public hearing about mapmaking criteria — the overwhelming amount of them asked to omit political data as a consideration. 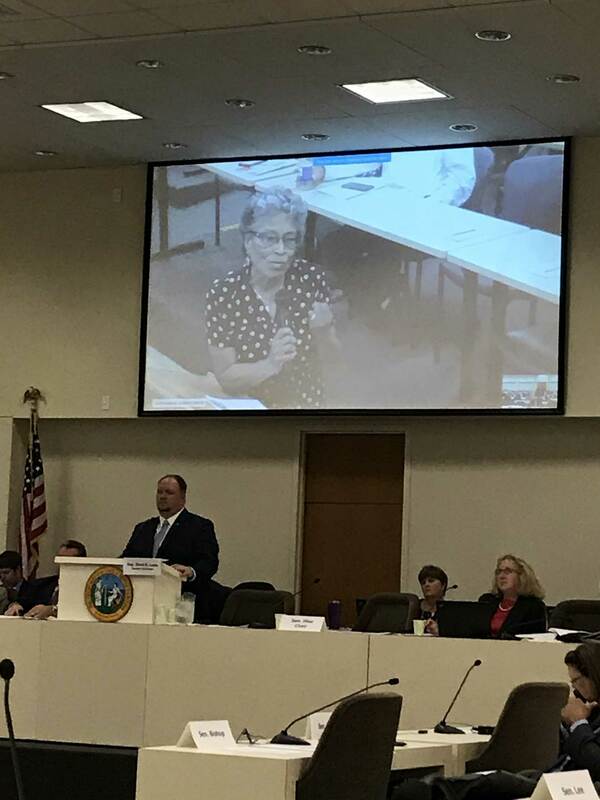 Rep. David Lewis (R-Harnett) and Sen. Ralph Hise (R-Madison, McDowell, Mitchell, Polk, Rutherford, Yancey), both co-chairs of the joint House and Senate Redistricting Committee presided over the Raleigh meeting. Speakers were called a few at a time in each of the seven locations across the state: Raleigh, Charlotte, Fayetteville, Hudson, Jamestown, Weldon and Beaufort. The off-site locations were live-streamed via video on an overhead projector, and the meeting was wrought with technical difficulties — another frustration of some of those in attendance. The vast majority of voters expressed disappointment and anger at the redistricting process, the new proposed maps and the lack of consideration from the previous public hearing. 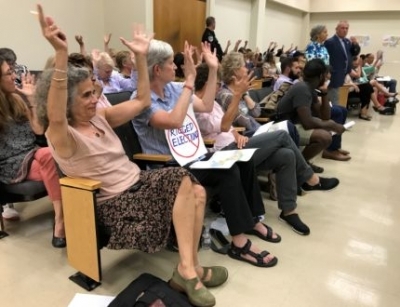 Several called the hearing and the maps a sham; several said they had never been to a public meeting before and were compelled to attend after seeing the partisan advantage to Republicans on the map; several complained about lawmakers not considering race data at all during the mapmaking process; and several compared lawmakers to white supremacists. She added that the people of North Carolina deserve reparations for the last several years of the illegal gerrymandering and suggested starting with automatic voter registration for everyone at age 18. Jacob Hunt, who spoke at the Charlotte location, called again on lawmakers to end political gerrymandering. He said that “clearly something is awry” with the new proposed maps. Hunt was one of several speakers who were mad that lawmakers re-hired Tom Hofeller, a nationally-known GOP mapmaker, to help with the corrective redistricting process that he created in the first place. Speakers stated their names, but some were inaudible and none of them were spelled out loud at the meeting. Dan Grady of Raleigh said that as a fairly new North Carolinian, he has been appalled at what he has seen over the last few years. He has lived in the area for eight years and said that his grandchildren will grow up here. “You have a responsibility to something other than political power, and I wish you would recognize that,” he said. Grady added that lawmakers failed to fulfill their responsibilities and have showed they don’t respect democracy. He said North Carolinians would be better served by the courts drawing the legislative districts. “Please, I hope to God the courts will throw these maps out,” he said. Former U.S. Congressman Eva Clayton spoke at the Weldon location and criticized lawmakers’ new maps. She was the first African American to win an election to the U.S. House from North Carolina since 1898 and the first ever African American woman to represent North Carolina in Congress. She said the right to vote is the most precious right Americans have and gerrymandering is a way to deny that. She called for the maps to be redrawn. Several voting rights advocates and groups were at meetings across the state. 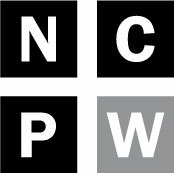 Bob Phillips, Executive Director of Common Cause NC, said the meeting was not conducive to the public having as much of a say as they would like. He pointed out that the maps were released so late and the data used to make the maps even later. “People have not had, in our view, adequate time to examine the maps and improve what they’d like to say,” Phillips said. Bobbie Schaffer of Fayetteville said the new maps remind her of when small children color. There were only a couple of people who spoke sort-of in favor of the new maps, but mainly in favor of current lawmakers. One speaker said he believed there would be litigation no matter what lawmakers do in the mapmaking process. Several people who identified as Republicans also questioned lawmakers about the process and asked for different maps. Raynor James, who spoke at the Caldwell location, said she was a constitutional conservative and that there were only a few lawmakers whose values aligned with the Republican platform — one being Rep. Larry Pittman (R-Cabarrus), who is double-bunked in the new maps. James asked lawmakers to take direct action to make the maps right for Republicans. “I think we should be able to try harder,” she said. Ultimately, most speakers agreed that lawmakers could do better than the maps unveiled over the weekend. The meeting adjourned just before 9:30 p.m., after five and a half hours of public comment. “It’s our intention to continue the discussion,” Lewis said in closing.